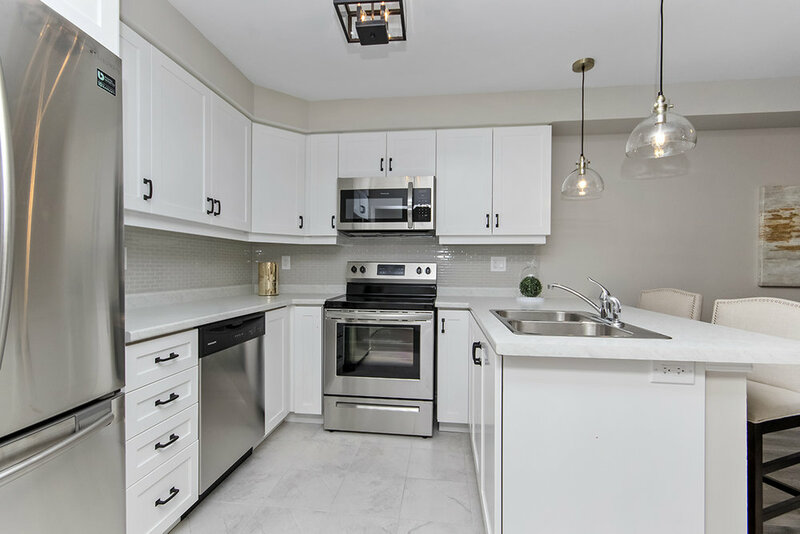 Brand new Mattamy built freehold townhouse in sought after Waterdown. Great location in a family friendly, luxury community. Close to public transit, parks, schools, and minutes to HWY 407/403/QEW. Loaded with builder upgrades this home will not disappoint. 3 Bed, 2.5 Bath, spacious open concept layout. Move in Ready! !